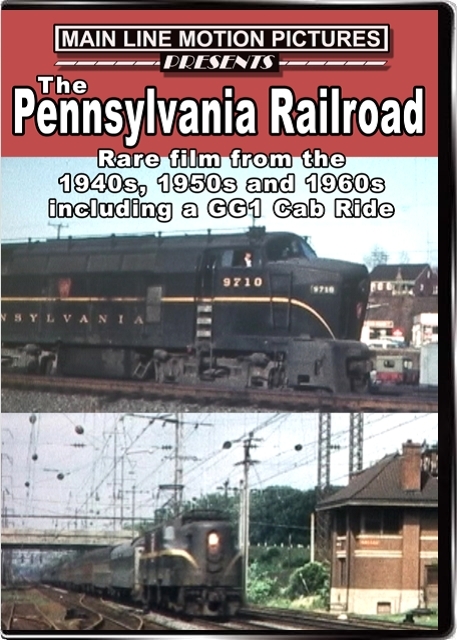 3) Pennsylvania Railroad GG1 Cab Ride Get an engineer's view as you travel under the wire This rare film is without sound, we present it here with pleasant background music. Award Value: 131 Points Earn points for free DVDs. Signup free.